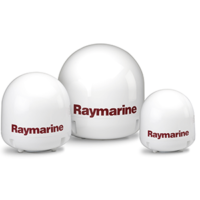 The Raymarine autopilots consist of three main parts: a course computer, a drive mechanism and an operating unit. Whether you want to race, sail or fish: A Raymarine autopilot takes the lead. 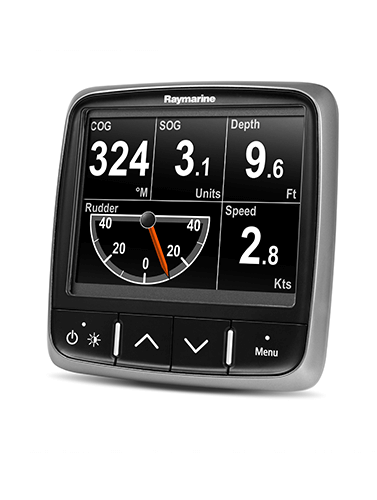 The Raymarine autopilots inspect their environment and directly calculate steering commands. This way your performance can be maximized, allowing you to follow your routes accurately. Regardless of the speed and conditions at sea; a Raymarine autopilot will guide you to your destination faster. 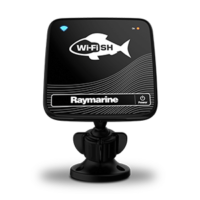 Are you looking for a Raymarine autopilot, but do you need advice about the right system? We are happy to help you! 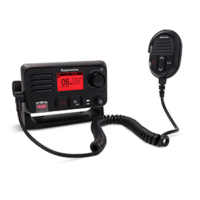 Contact us by telephone or e-mail for professional advice.